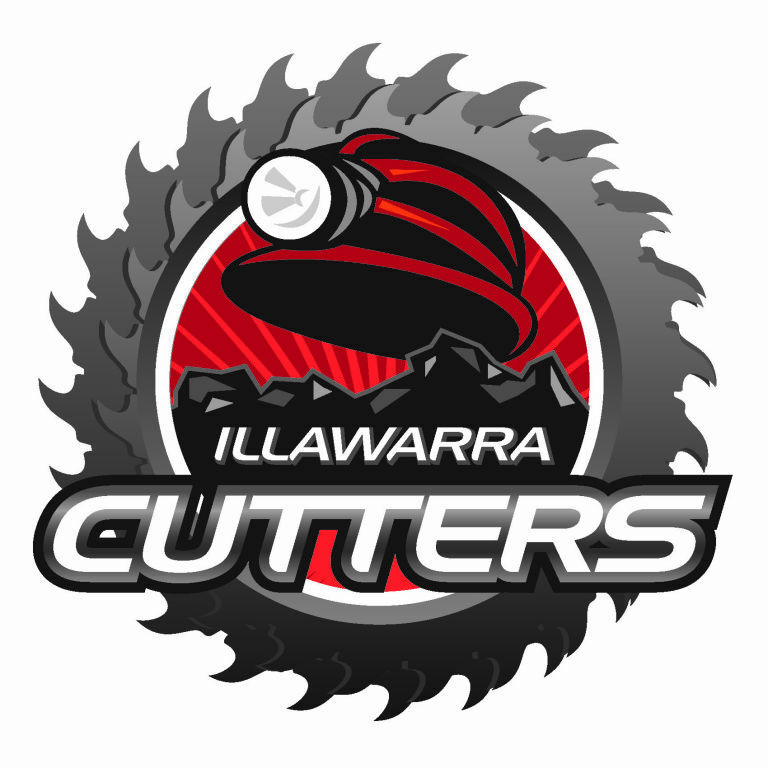 The Illawarra Cutters will hold their annual Mid-Season Luncheon at WIN Stadium on Friday, 13th June. 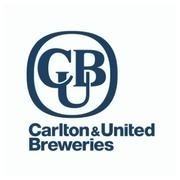 Special guest speaker will be John Grant, chairman of the Australian Rugby League Commission. 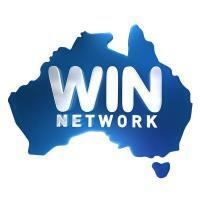 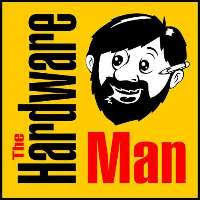 The function will be hosted by WIN TV's Tim Robinson and will also feature a Q&A with Cutters' coach Ian Millward. 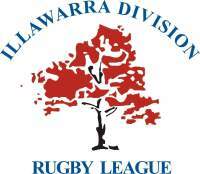 Meal, drinks and commentary on the Australian Rugby League's future plans - for $100. 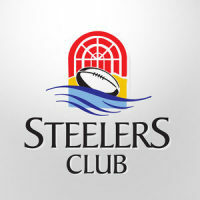 Bookings can be made at the Steelers Club reception - phone 4227 2255 for any further information.